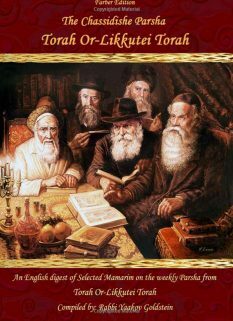 When Davening in a Vaasikin/Neitz Minyan: The initial time for Davening Shemoneh Esrei is by sunrise. It is a Mitzvah Min Hamuvchar to read the Shema slightly prior to sunrise, intending to complete the Shema and its last blessing of Goal Yisrael with sunrise. 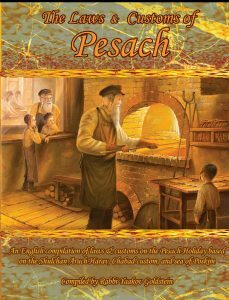 Immediately upon finishing Goal Yisrael by sunrise, one Davens Shemoneh Esrei, thus accomplishing the approximation of Geula to Tefila, and the Davening of Shemoneh Esrei by its initial time of sunrise. One who is able to do this [finish Goal Yisrael immediately by sunrise and then Daven Shemoneh Esrei] receives great reward and is guaranteed a portion in the world to come. 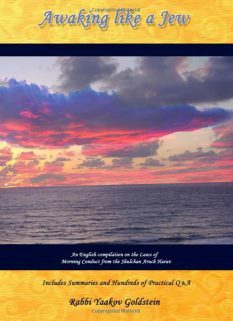 When not Davening by Neitz: Some Poskim rule one is only required to read the Shema before sunrise if he plans to Daven Shemoneh Esrei with sunrise [Vaasikin]. If however he is unable to say Shemoneh Esrei exactly by sunrise then he is not read the Shema and Daven before sunrise and is rather to read it after sunrise upon Davening. Other Poskim however rule that Shema is initially required to be recited prior to sunrise, irrelevant as to the time one plans to Daven Shacharis. Hence, one should always say Shema before sunrise even if Shemoneh Esrei will only be Davened after sunrise, and one will be unable to proximate Geula to Tefila. Practically, although the main opinion follows the first opinion, nevertheless it is proper to suspect for the latter opinion and to read at least the first Parsha of Shema prior to sunrise [even if he will only be Davening after sunrise]. This applies even if one has not yet worn Tallis or Tefillin. Upon later Davening after sunrise one is to read the Shema with its Brachos as is regularly done. It is a Mitzvah Min Hamuvchar to Daven Vaasikin and recite Shema and its blessings slightly before sunrise and then Daven Shemoneh Esrei immediately by sunrise. Even one who is not Davening Vasikin is to recite at least the first paragraph of Shema before sunrise, even though he does not plan to Daven Shemoneh Esrei at sunrise and is not wearing Tallis and Tefillin, and will thus only Daven later on. 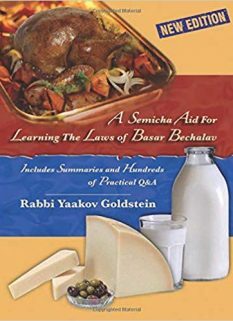 The wording here follows the first opinion mentioned next and rules that the reason behind Vaasikin is for the purpose of Davening Shemoneh Esrei at sunrise, and is not due to any obligation of when to recite the Shema. 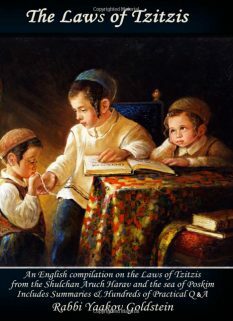 The reason: This opinion rules that the reason for Davening Neitz is not only to say Shemoneh Esrei with sunrise but additionally in order to recite Shema before sunrise. The reason for this is because one is to initially read the Shema at a time that majority of people awaken, as majority of people awaken prior to sunrise, as only the princes arristocrtas and the like waken after sunrise. 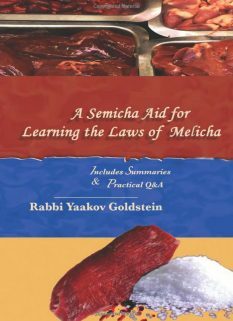 [ibid] The Rambam ibid and other Rishonim who rule like him hold that the reading of Shema after sunrise is Bedieved, and the entire Mitzvah is for it to be read before sunrise.